Amelia Heinle and Thad Luckinbill at the United Friends of the Children's Brass Ring Awards Dinner 2010. 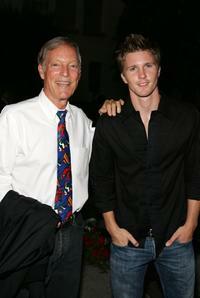 Richard Chamberlain and Thad Luckinbill at the Season Four premiere Screening of "Nip/Tuck." 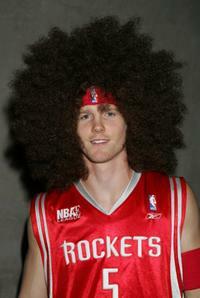 Thad Luckinbill at the Halloween Mansion party. 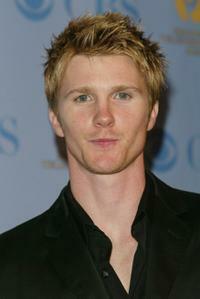 Thad Luckinbill at the 32nd Annual Daytime Emmy Awards. Thad Luckinbill at the World premiere of "Home of The Brave." 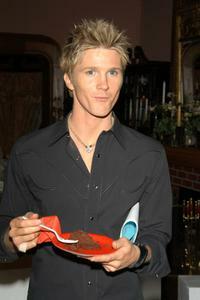 Thad Luckinbill at the Season Four premiere Screening of "Nip/Tuck." Justin Hartley and Thad Luckinbill at the 32nd Annual Daytime Emmy Awards. 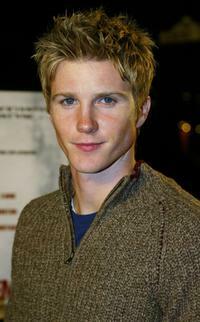 Thad Luckinbill at the premiere of "The Statement." David Lago and Thad Luckinbill at the premiere of "The Statement." Heather Lauren Olson and Thad Luckinbill at the "Mingle With The Stars" 2002 benefit. 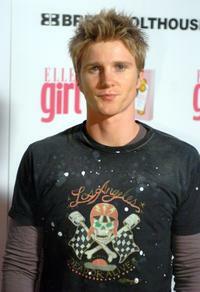 Thad Luckinbill at the First Annual ELLEGIRL Hollywood Prom party. Thad Luckinbill at the "The Young and the Restless" Emmy victories celebration at CBS City. Michael Graziadei, Greg Rikaart and Thad Luckinbill at the "The Young and the Restless" Emmy victories celebration at CBS City.